Throughout the day, we are bombarded by far more visual information than our finite brains can process. Nevertheless, we are able to use this visual information to successfully guide complex behaviours like driving a car, playing a sport, or spotting anomalies on a medical scan. 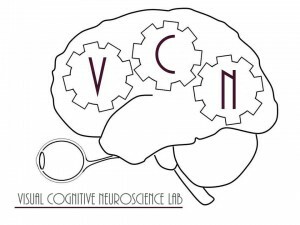 In the Visual Cognitive Neuroscience Lab, our aim is to understand how these impressive abilities are achieved. How do our minds and brains make sense of the overwhelming visual environments we live in?